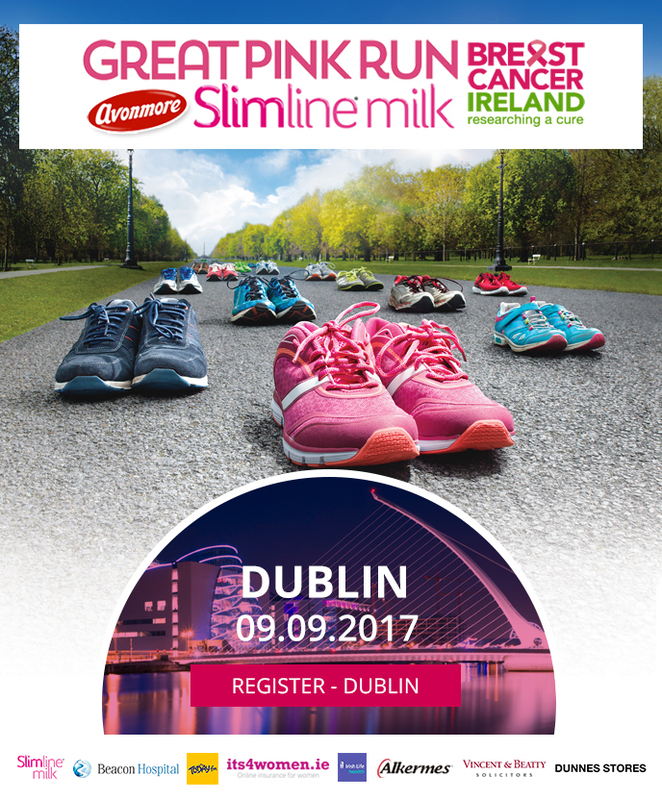 Today we’ll be lacing up our running shoes for a great pink, er, walk in the Phoenix Park! We’re proud to be taking part and showing our support to anyone going through a cancer journey to know they are not alone. Today’s a day to give cancer the two fingers! We’ll be taking photos and will share them here next week. If you’re in Dublin and looking for something to do today, why not come down to the Phoenix Park and enjoy the fun? It’s also not too late to register for the Great Pink Run in Kilkenny on Sunday, for more, click here. All of the proceeds from the races will be going to Breast Cancer Ireland, a charity doing amazing work in the area of cancer research for breast cancer. All costs associated with the event have been kindly covered by the sponsors on board.